Small business lending is increasingly becoming a digital activity for financial services organizations. Borrowers today want easier application processes and quicker loan decisions from their banks and credit unions. 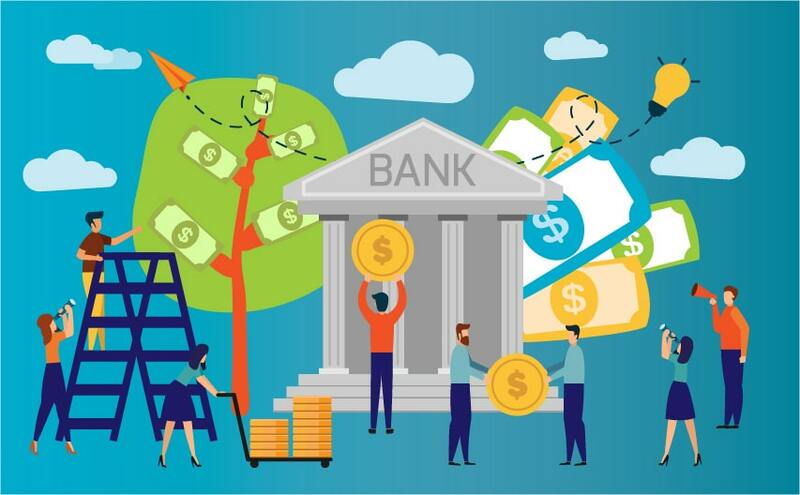 Because of this, an increasing number of lending institutions are investing heavily in employing automated platforms in order to provide customers with a digital experience that is engaging, transparent, and fast. Unfortunately, not every financial institution (FI) is in tune with change. Investing in new platforms that hardly meet the standards can be troublesome. For some, it may take months for upgrades that are not scalable. And since these platforms are not Software-as-a-Service, their implementation becomes more burdensome than problem-solving, increasing the total cost of ownership. FIs’ existing legacy systems continue to stand in the way of improved lending experiences, as they lack transparency, cohesiveness, and cooperation with newer systems. Consequently, this can make an automated platform less useful and highly dependent on time-worn resources that slow it down and cause many adverse effects, including strained customer relations. Technology innovators like Cloud Lending, a Q2 company, are working to bring streamlined processes to digital lending that allow complete management of the loan lifecycle. The Cloud Lending platform is designed to be self-administered. If changes are needed at launch or later, FI teams have control over those changes, as there’s no need for custom code and all approval processes are automated.